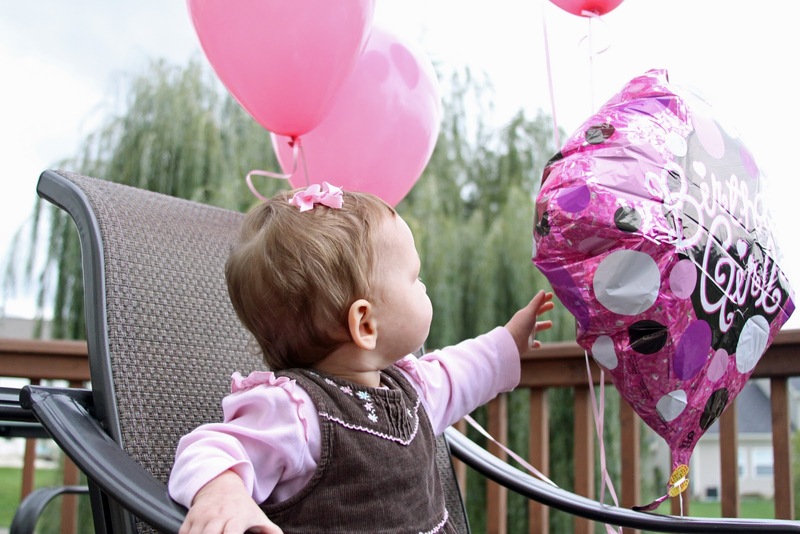 And I Thought I Loved You Then: Happy 1st Birthday Maddie! 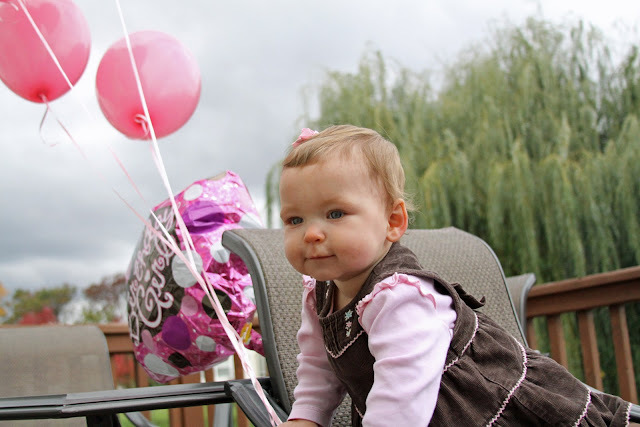 Today Eliza and I are participating in a world wide birthday party for Maddie Staats, she would be 1 year old today. 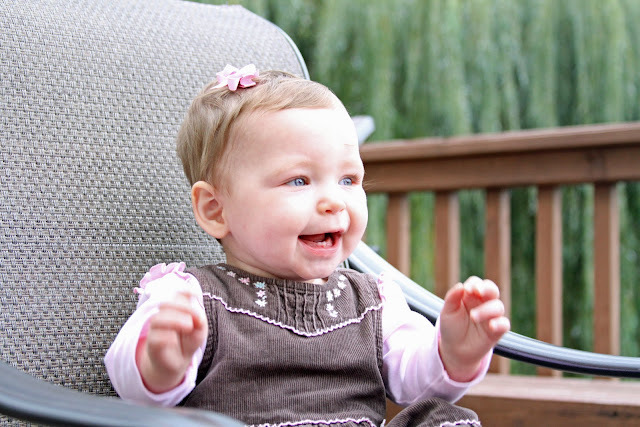 Maddie's precious life was cut short due to SIDS on Feburary 17th while in the care of a babysitter. I have followed Kellie's blog for quite some time and have been inspired by her honesty, positive attitude and strength through such a difficult, unimaginable, tragedy. She has dedicated so much time and effort to bringing SIDS awareness to parents and caregivers. You can not prevent SIDS, but there is a lot you can do to reduce the risk. As I have mentioned before, I love my Angel Care Monitor, it is worth every penny to help reduce SIDS! In celebration of Maddie's Birthday Kellie asked that everyone wear pink and put a bow in their daughter's hair. Have you seen Eliza's wardrobe? I don't see that being a problem! Unfortunately, I realized I don't have much pink, so this is the best I could come up with. Happy 1st Birthday Maddie! I know you are having an amazing party in Heaven. Make sure you keep smiling down on Mommy and Daddy, you know they can see you.